Beautiful Day starts 2018 in style for my blogging! Yes, it really is already 2018. WOW, I hope you all had amazing New Years Eve and Day events. Ours was spent perfectly, at home, with just ourselves, eating the last batch of mince pies and watching some NFL. Yesterday was then tidy mode, getting ready to come back to work! In between Christmas though I did manage to do lots of design work, which means I have lots of fun things to show you in the coming days and weeks. For now though, just a quick post to show off one of the new sets available tomorrow. 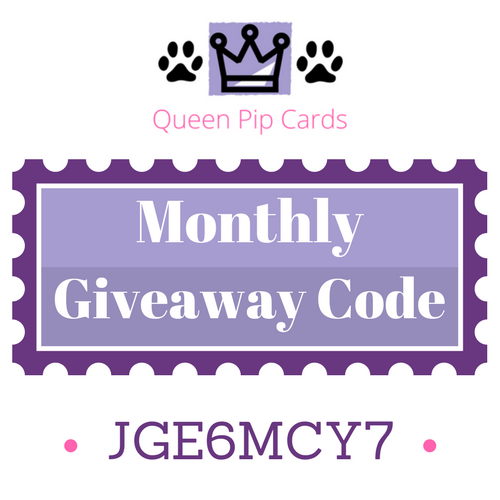 I’ll add all the products again on tomorrow’s post so you can then click to purchase if you wish and see what is in the rest of the set. Beautiful Day has 2 main images, a Butterfly and a Rose, with 2 sentiments “always thinking of you” and “Happy Birthday may your day be as beautiful as you”. Both of which are very handy to have. These stamps are designed to work well with any watercolouring or colouring in technique. 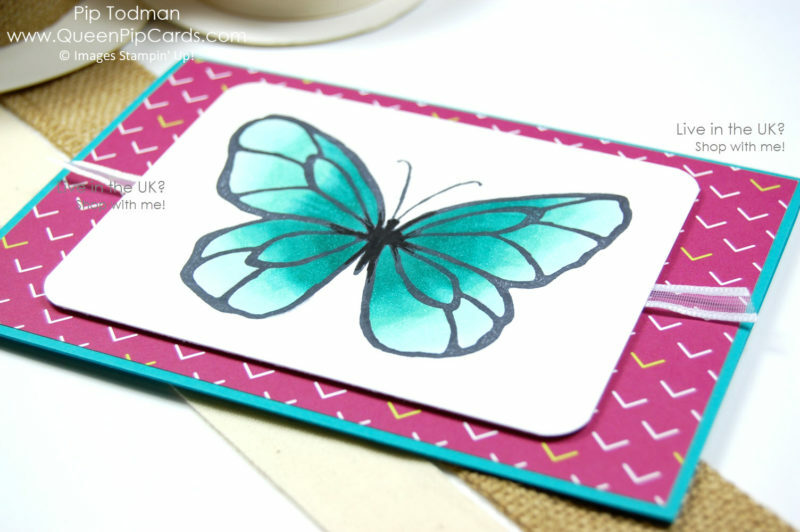 Here I use Pool Party and Bermuda Bay to show off how Stampin’ Blends really do blend beautifully together for the butterfly wings. Alcohol mixed inks ensure smooth lines and no streaks. Don’t you think Beautiful Day starts 2018 off in a perfect way? Looking to the spring and summer sunshine and butterflies to come! 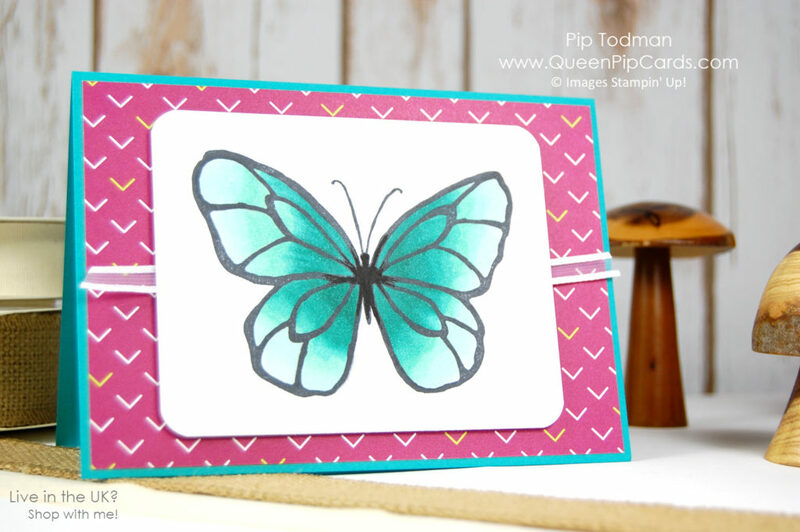 If you like this card, you are going to LOVE the colouring stamps and tools coming up tomorrow in the Spring / Summer catalogue, so tune back in tomorrow morning for a special blog post with all the links and details. PLUS join me tomorrow, Wednesday 3rd January at 12.30 pm UK over on my Facebook Business Page for a LIVE reveal of what I love in the new catalogue!! 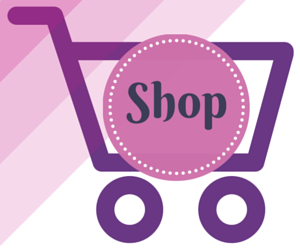 For the rest of the day I’ll be popping in with ideas, reveals and special offers from me! Book a party, grab a catalogue, it’s all fun, fun, fun during Sale-a-bration!! !